Fabolous Rants About ALS Ice Bucket Challenge Via Twitter, Fabolous is just about fed up with this generation!! | FVCK YO ENTERTAINMENT! Fabolous Rants About ALS Ice Bucket Challenge Via Twitter, Fabolous is just about fed up with this generation!! so that’s what ima do,” generation. Loso also mentioned the slew of R.I.P.’s that people posted and tweeted in light of Joan River’s passing. Now it’s been quite some time since we’ve had a solid project from Fab and we’re still waiting on Loso’s Way 2. 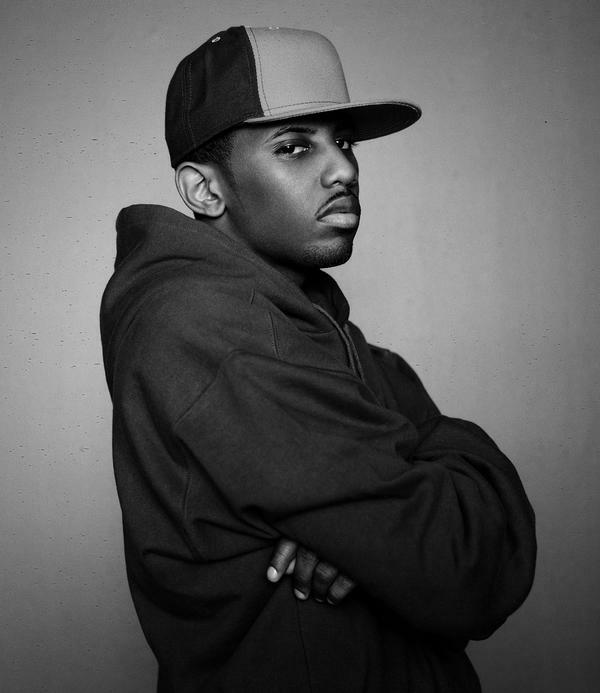 Fab’s been pretty quiet music wise, aside from his remixes to popular hip hop hits from time to time, but Fab definitely isn’t quiet on social media. Watch the rant unfold below, Fab makes some really good points. Let us know your thoughts. For instance all these RIP Joan Rivers shoutouts.. Do u hav remorse or care for her death or just doin it cuz it’s cool to do? Ice bucket challenge became a viral thing to do to look cool.. Bet they cool asses ain’t donate a penny.. I don’t have a issue wit ppl doin what they want to do. But ppl are now doin for acceptance & response & likes & follows. & to look cool.. I like what I like… That’s COOL. I hope you teach your kids that.. Like what you like… Don’t just like it cuz everyone else does. And there are things that masses of ppl like that you can like & cannot like too.. And that’s COOL.. Previous PostKendrick Lamar Is Being Sued For $1 Million Over Stealing “Rigamortis” BeatNext PostWatch G-Unit’s new video for “Watch Me”.